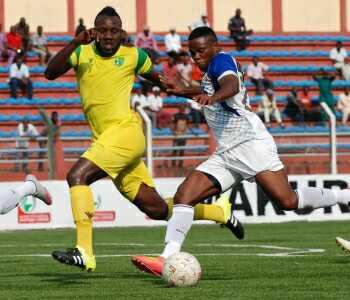 Table leaders, Plateau United, extended their unbeaten run to seven after a 2-0 victory over El-Kanemi Warriors at the Rwang Pam Stadium. Goals from Benin International, Salomon Junior and Jimmy Ambrose condemned the visitors to their consecutive away defeat this term. Thursday’s victory takes United’s haul to 17 points, four ahead of second placed MFM, who have a match at ABS on Friday. United gaffer, Kennedy Boboye, takes his record to Akwa United, on match day eight as he seeks to improve on it. 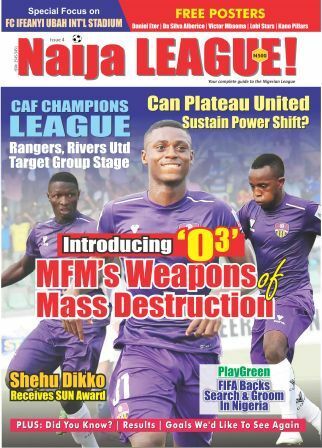 Last term, Boboye led his former team, Abia Warriors, to a 10-match unbeaten run in the NPFL.